Anomalies detection is one of the timeliest problems in managing HPC facilities. Clearly, this problem involves many technological issues, including big data analysis, machine learning, virtual machines manipulations and authentication protocols. 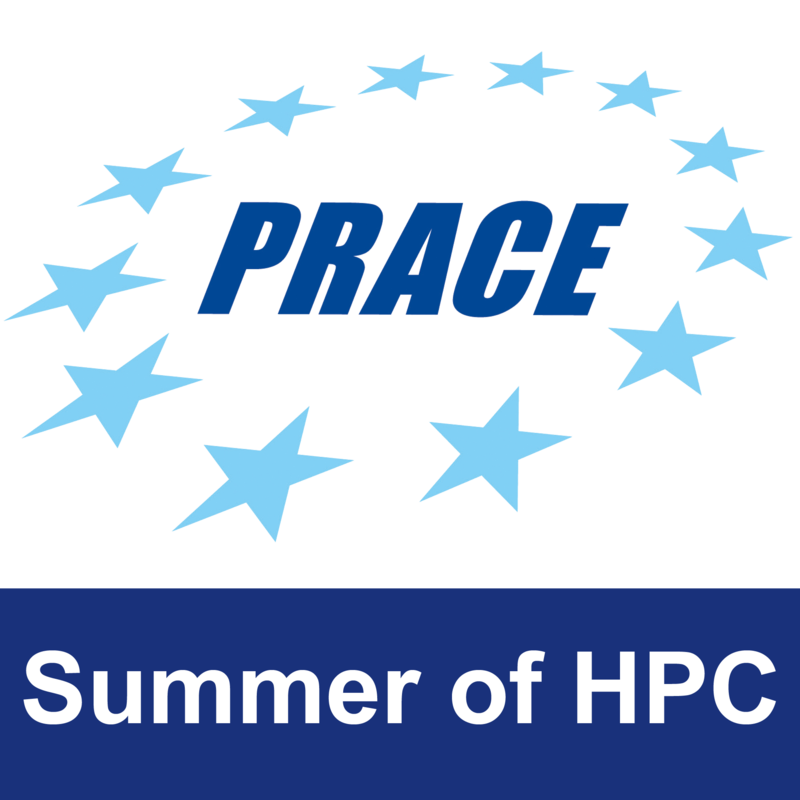 Our research group already prepared a tool to perform real-time and historical analysis of the most important observables to maximize the energy efficiency of an HPC cluster. We want to merge the data obtained from this tool with the system logs searching for some observables that could anticipate system failures. In the framework of SoHPC program, we aim to perform some preliminary test on deep learning methodologies and database for log mining to data extract knowledge from node logs and to correlate it to with node failures. The first step will be to implement a system to collect data from system logs using Elastic search. These data will be used to train a neural network to find a correlation between system faults and system observables. Week 2: Introduction to CINECA systems, small tutorials on elastic search and tensor flow and detailed work planning. Week 3: Problem analysis and deliver final Workplan at the end of the week. Week 4, 5: Production phase (log mining and training of the neural network). A full big data to process log information as well as a trained deep neural network to predict the node anomalies. A simple tool to perform a live anomalies detection will be prepared and installed on virtual machines. 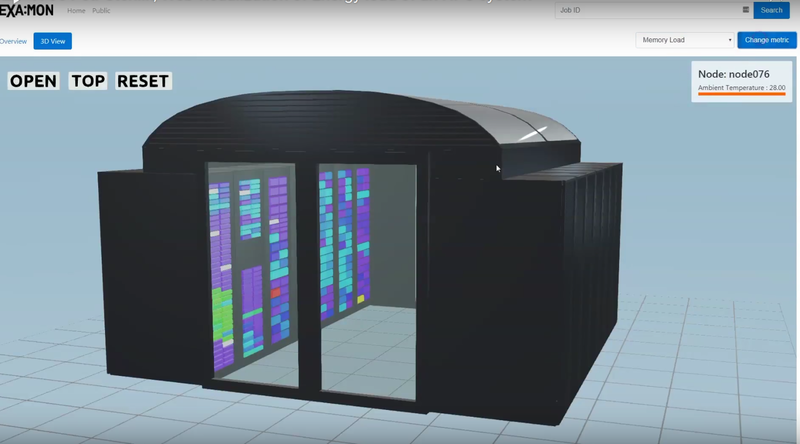 The student will have access to our facility, our HPC systems, the databases containing all the measurements, system logs and node status information. They could also manage a dedicated virtual machine.